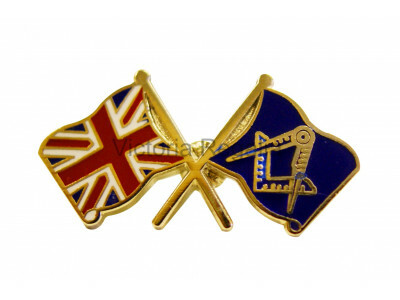 Union Jack Crossed flags Masonic Freemasons Lapel PinApprox. 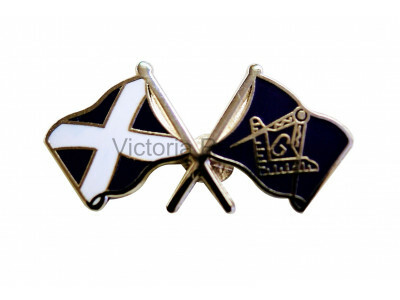 size = 5mm x 7mm..
Scottish Saltire Crossed Flags Masonic Freemasons Lapel PinApprox. 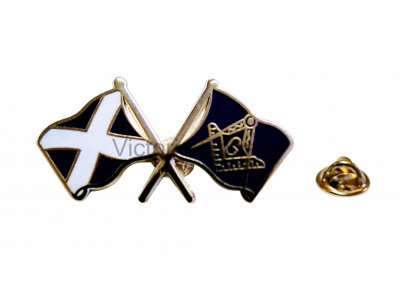 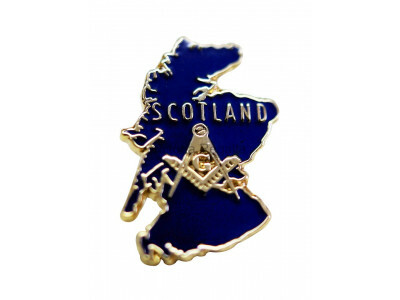 size = 26mm x 12mm ..
Map of Scotland Masonic Freemasons Lapel PinApprox. 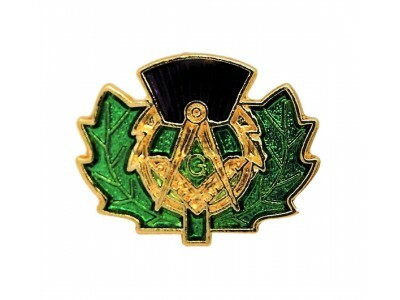 size = 19mm x 14mm..
Thistle Masonic Freemasons Lapel PinApprox. 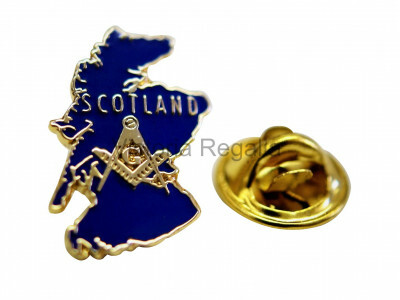 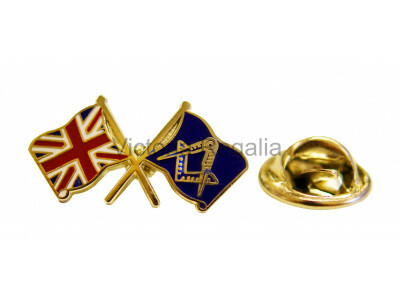 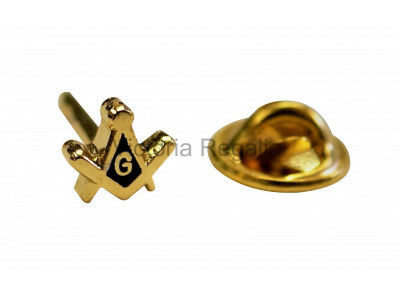 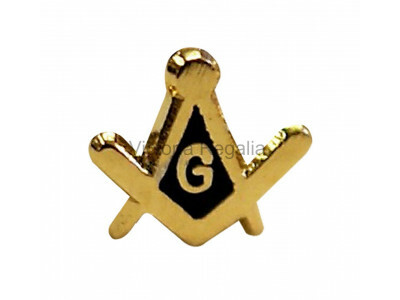 size = 10mm x 14mm..
Square and Compass & G small Masonic Freemasons Lapel PinSpec of DustApprox. 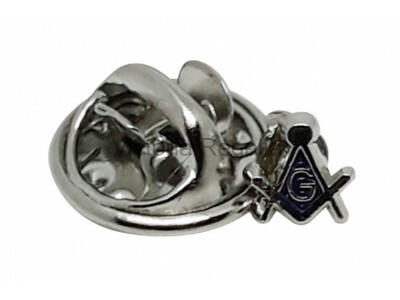 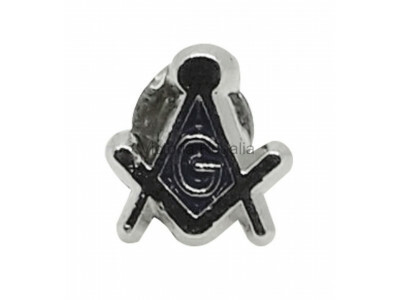 size = 5mm x 5mm..
Square and Compass & G small Masonic Freemasons Lapel Pin - SilverSpec of DustApprox. 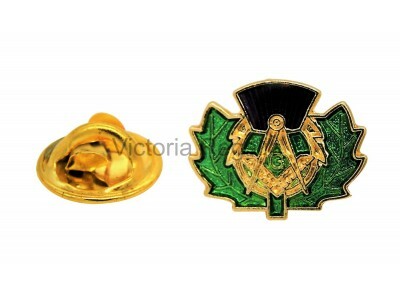 size = 5mm x 5mm..